Dragon Quest X achieved sales of 420,311 units across Japan during its first week at retail, Enterbrain report. As the first massively multiplayer online role playing game in the series, this is an expected drop from previous entries. 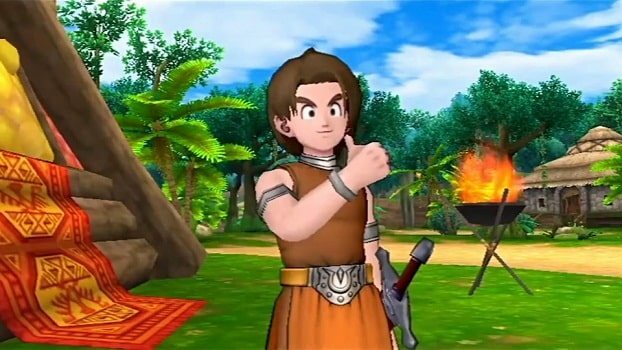 Dragon Quest IX: Sentinels of Starry Skies on Nintendo DS, for example, sold 2,353,440 units within its first week, whereas PlayStation 2 title Dragon Quest VIII sold 2,237,000 during the same period. Alongside this, Wii hardware sales were boosted achieving 41,561 for the week, with Nintendo 3DS remaining the top-selling system at 118,786 units.